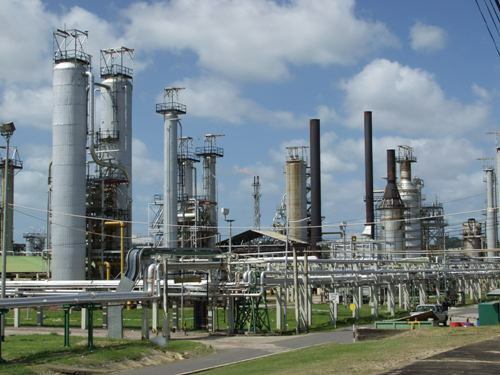 Petrotrin officially closed up shop today, however some employees say they have not yet received severance monies or even their final salaries. Several gathered at Paria Suites, where they held a media conference, to highlight their concerns. Gabriel Osuna, an estate constable, says in addition to non-payments, the promised packages are not as attractive as people believe. Mr Osuna says employees also remain in the dark regarding the status of a company housing plan and the pension fund. Meanwhile one temporary worker, Khalifa Phillip, says she will receive nothing with the company’s closure. Petrotrin will now be replaced by several other companies, as it shifts focus to exploration and production.